What are the Chicago Leash Laws? The Chicago Municipal Code Chapter 7-12 stipulates all the laws and regulations for Animal Care and Control. 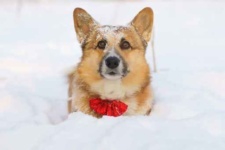 It states that unless the animal is being used as a rescue or law enforcement service animal, Chicago dog owners are responsible for keeping dogs under restraint by a leash or lead when outside of their property line. 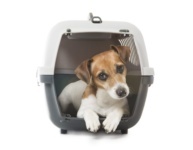 Chicago dog owners may also confine their dogs to a crate or cage, or confine dogs to a vehicle when in public areas. 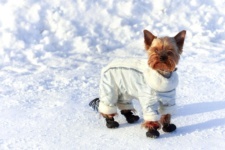 Windy City Paws dog walking service adheres to Chicago’s Leash Laws. Do these laws apply to pets while on private property? While animals are allowed to be off-leash while on private property, owners are responsible for maintaining the perimeter for their pet. This would mean keeping a pet restrained when on private property without a fence, as well as maintaining a functional fence that is of the appropriate height in relation to the size of the animal. Do the leash laws apply to the dog parks in Chicago? While Chicago Park District parks have strict regulations that require animals to be leashed at all times, there are specialty dog-friendly areas that do allow animals to be off-leash. Any owner that partakes in the off-leash areas is required to have a permit and tag for each off-leash animal. 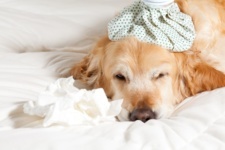 Permits are available through numerous veterinarians within the city for a fee of $5 per animal. 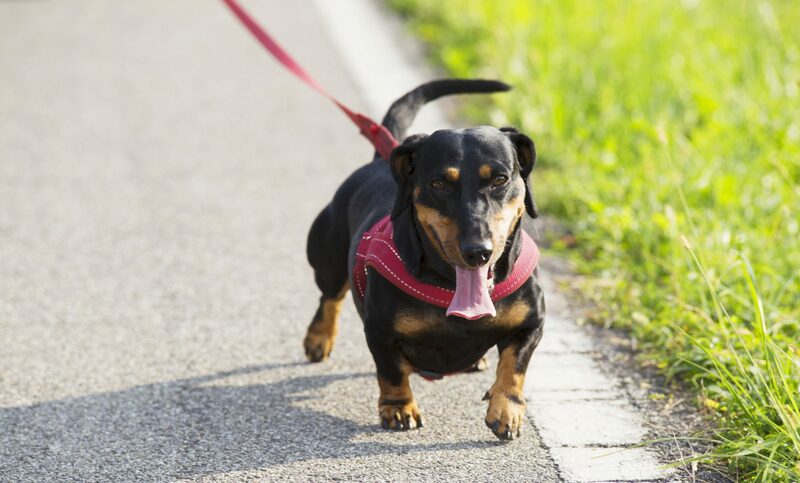 What are the risks of keeping your dog off-leash? Even the most faithful animal can run the risk of being labeled a stray, as well as become the victim of pet theft. Stray animals can become impounded by animal control, citizen complaints can be reported to animal control, and owners can be subjected to fines for an unrestrained pet. 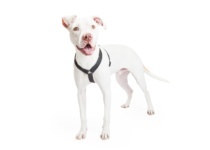 What are the Chicago leash law penalties and fines? Even without any damage to persons or property, the base fine for a violation of Chicago leash laws is $300. 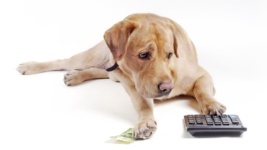 If your unrestrained animal damages property, the fine is between $300 and $1,000 as well as possible responsibility for damage repairs. The fine for an animal attack or bite is between $300 and $10,000, with possible incarceration or community hours required by the owner. Do the leash laws apply to the beaches in Chicago? Just as there are designated dog-friendly areas at Chicago Park District parks, there are also specific beaches that allow for animals to be kept off-leash. The same guidelines apply, with animals requiring a permit and tag to be allowed off-leash. Related: Is Your Dog Allowed On Chicago Beaches?